Apple is all set to announce iOS 11 at WWDC, the OS which will be powering the Apple most anticipated iPhone ever, iPhone 8 which will be the 10th edition iPhone for Apple. 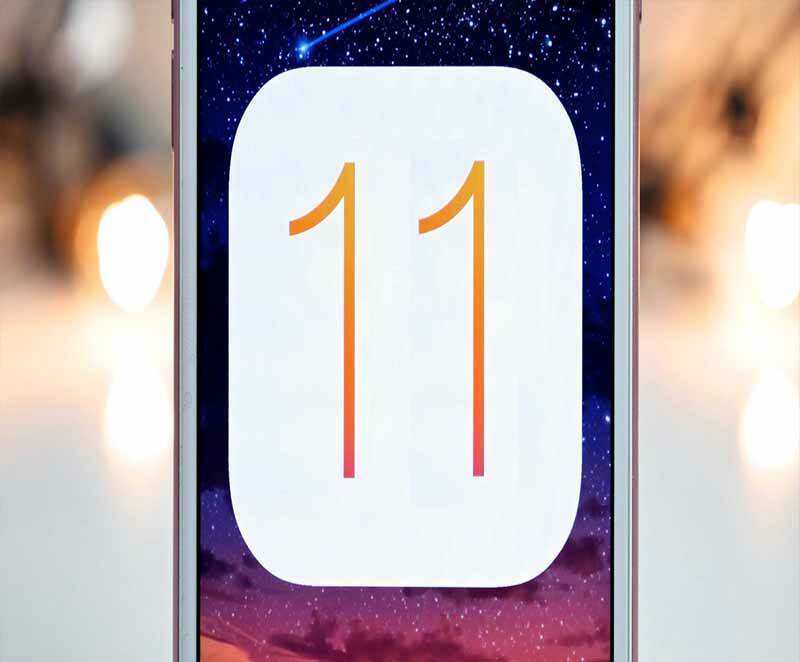 Thanks to leaks and to other sources we know some potential iOS 11 features that we will see later this year, but today in this article we are bringing you 4 features of iOS 11, which you can mostly a wishlist of features we want to see on the iPhone and iPad in 2017 with iOS 11. The Control Center is the gray panel that appears when you swipe upwards from the bottom of the display on your iPhone or iPad. It contains shortcuts to common tools like the flashlight and camera; iOS 10 expanded it so that if you swipe right, there's a second page with music controls. It's a convenient feature, but there's no way to personalize the Control Center to better serve your specific needs. For example, if you don't have an Apple TV, there's no need for the permanent AirPlay mirroring button. It would be great if users could choose a different tool or shortcut to take up that real estate. Given Apple's historical preference for a prescription over customization, though, we wouldn't hold our breath for this one. Basically, Themes and Customization helps the user to modify their devices as per their wish to get the refreshed feeling.